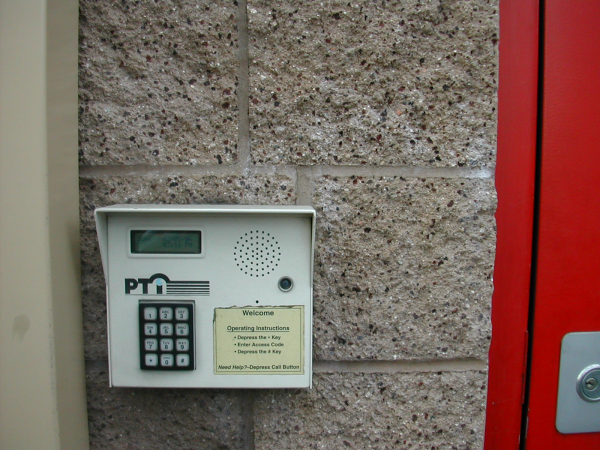 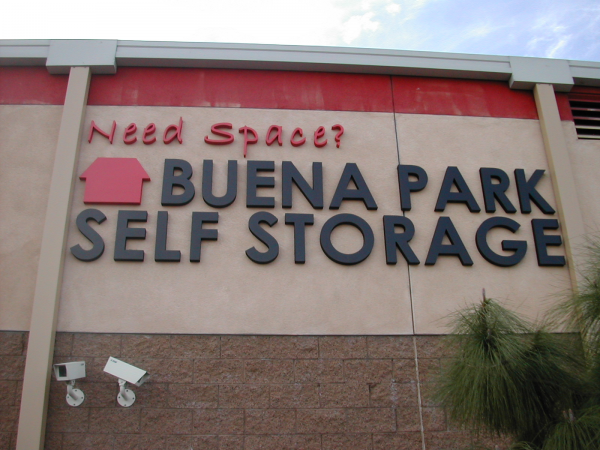 Reserve your self-storage unit today! 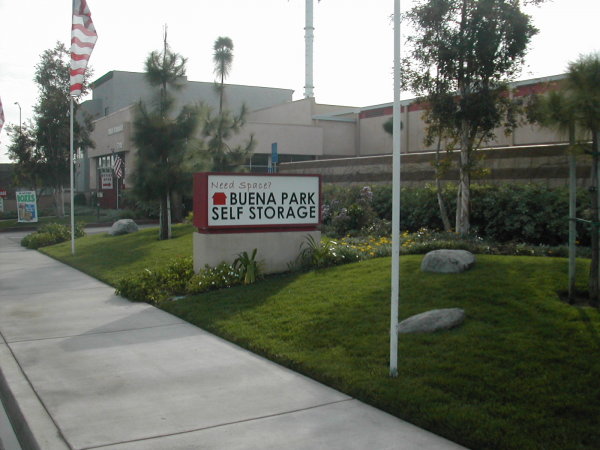 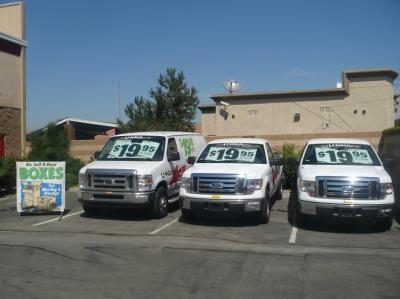 Buena Park Self Storage is one of our premier storage facilities in Buena Park, CA that offer clean, dry and secure self-storage units. 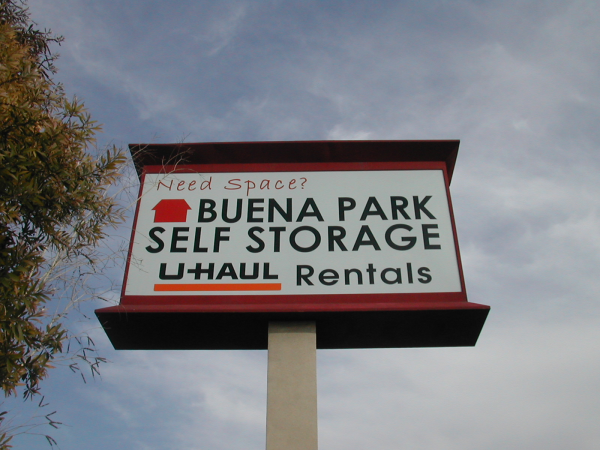 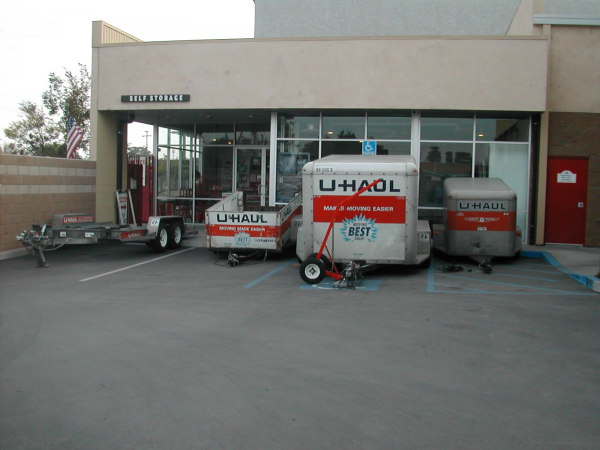 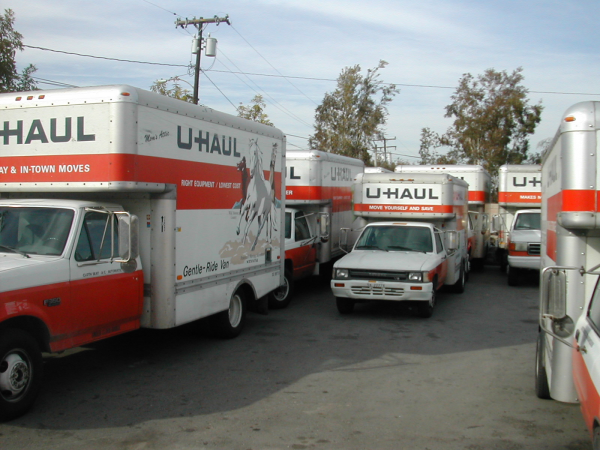 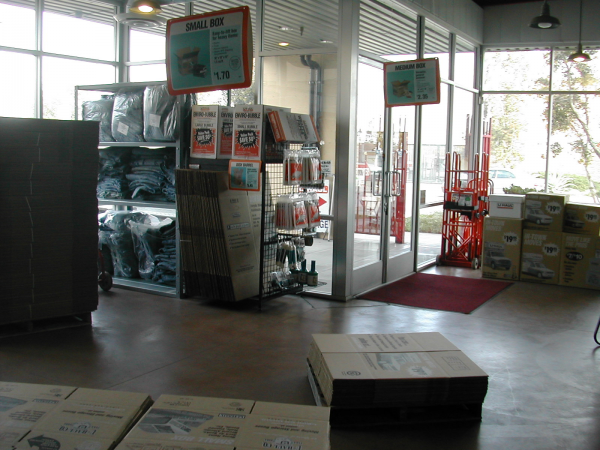 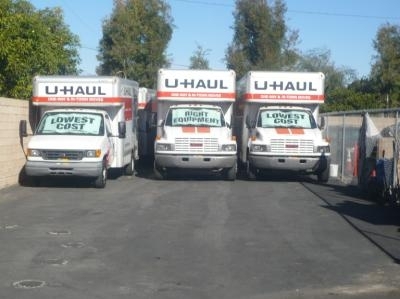 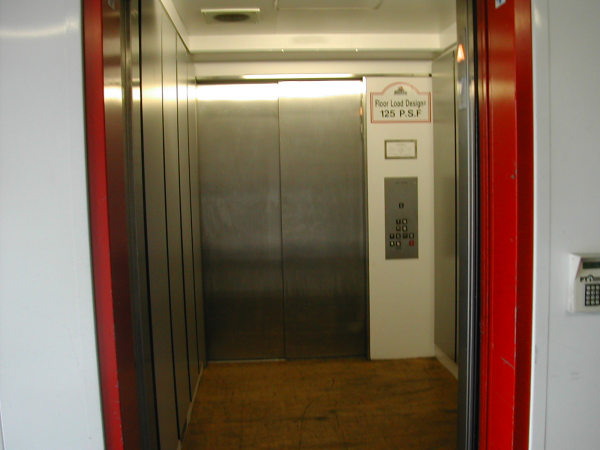 We have multiple sized storage units for your personal storage and moving needs. 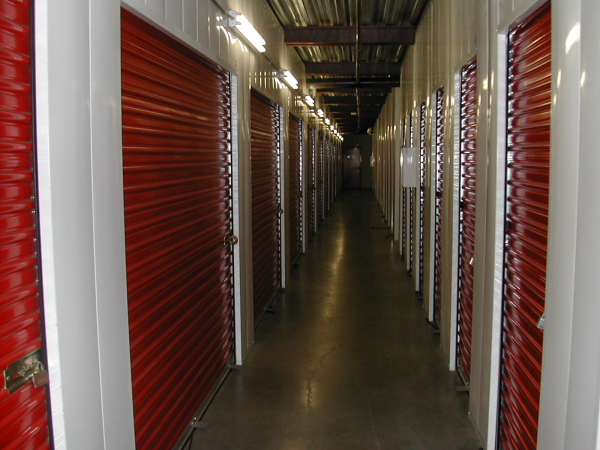 Ask about climate controlled self-storage units which may be available, priced at some of the lowest storage unit prices on the market.